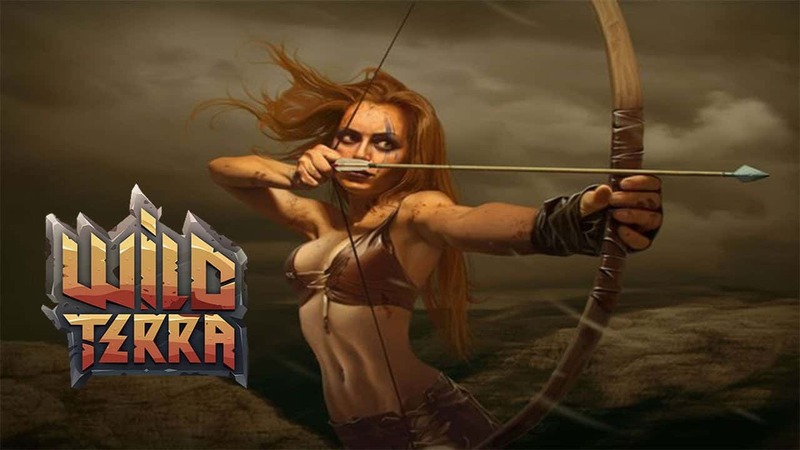 Our friends over at Juvty Worlds have let us know that they will be opening up their test server to anyone and everyone who wants to check out their still in-development, multiplayer online role-playing game, Wild Terra. The open test server will be available from October 22nd and will run through October 26th. There will also be additional content specifically for Halloween, although the main Halloween event will take place later in the month. Additionally the team will be holding a series of preparatory procedures for their “The Great Siege” event in November.